Asiatic Lion and Gir Forest: But BJP spokesman Rajnish Agrawal said governments of both the states were trying to resolve the issue. 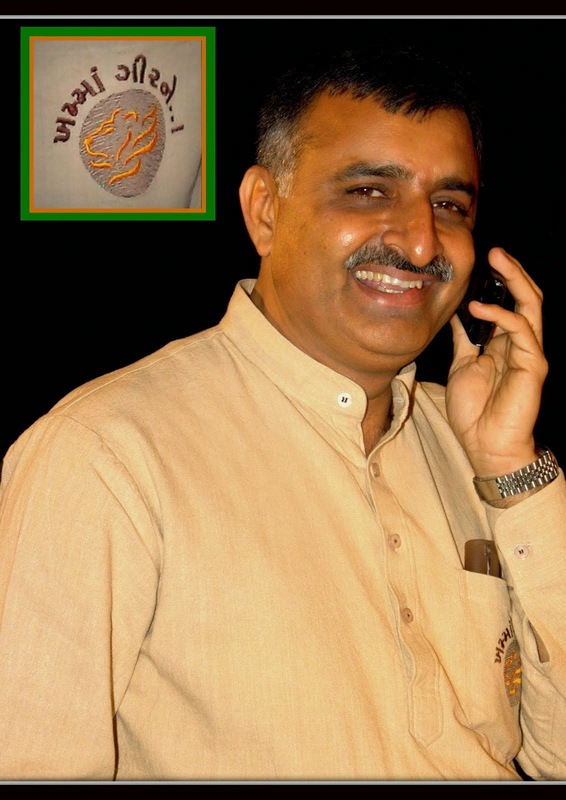 But BJP spokesman Rajnish Agrawal said governments of both the states were trying to resolve the issue. The opposition Congress in Madhya Pradesh has slammed the ruling BJP over the delay in trans-locating some lions from Gujarat's Gir forest to the state, an issue which is hanging fire since some years. "The Wildlife Board had given its approval long ago. 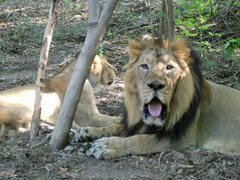 People of nearly 25 villages in MP were relocated to create a second home for lions in Kuno-Palpur sanctuary, as keeping them at one place may endanger their existence, but nothing has happened so far," Singh told PTI. Nothing happened on this front when Narendra Modi was the chief minister of Gujarat and even after he became the prime minister, he noted. However, BJP spokesman Rajnish Agrawal said governments of both the states were trying to resolve the issue. 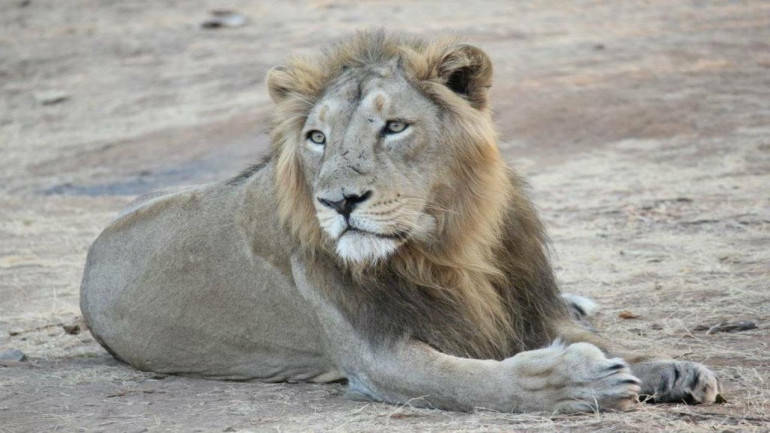 "Though Gujarat has a special privilege in the matter, efforts are being made to ensure that lions are trans-located to the Kuno-Palpur sanctuary (in Sheopur district of Gwalior division), as per the Supreme Court's directives," he said. Agrawal refused to say anything further as the matter is sub-judice in court. 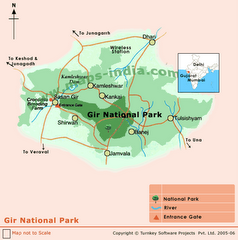 The Gir forest in Gujarat is the only abode of lions in Asia while the MP is home to several tiger reserves. As per the census of 2015, there were 523 lions in and around the Gir sanctuary. In April 2013, the Supreme Court had ordered shifting of some of the lions to Kuno-Palpur, but the reintroduction plan faced stiff opposition from Gujarat. Wildlife conservationist Ajay Dube, who had earlier filed a contempt petition in the Supreme Court on the delay in trans-location of lions, said, "The Centre recently informed the apex court that a meeting will be held on March 13 between stakeholders to discuss the modalities of shifting the lions." Officials of the MP and Gujarat governments, the Wildlife Institute of India (WII) and the Ministry of Environment and Forest would meet to discuss the modalities for shifting lions to Kuno-Palpur, which was chosen as the second home for the wild cats after a thorough research. A large number of people, including tribals, were rehabilitated in the hope that they will get employment once the lions were shifted (due to better tourism prospects), but in vain, Singh rued. Dube said the apex court had in 2013 directed to shift a few lions from Gujarat to Kuno-Palpur, but the western state filed a review petition and later a curative petition in the matter. Both the petitions were, however, dismissed by the SC. "In case they fail to draw a concrete roadmap after the upcoming meeting, we will again approach the Supreme Court on the issue," he said. The Kuno-Palpur sanctuary is spread in an area of 344.686 sq kms and has a rich diversity of indigenous flora and fauna, a forest official said.